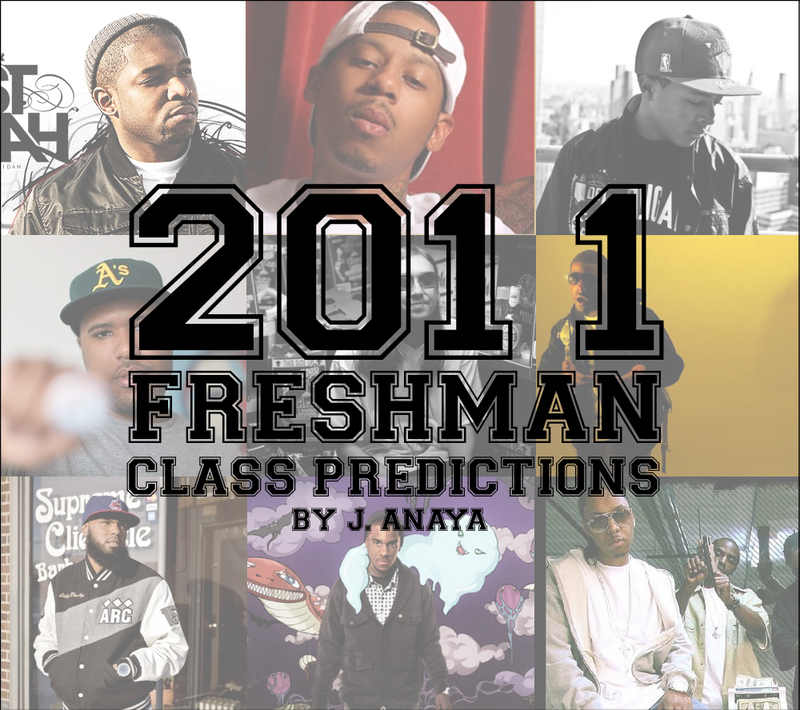 Every year XXL magazine puts out a Freshman Class issue dedicated to their top 10 pick of up and coming rappers, with 2010’s class being the best by far with one exception but AYE! what are you gonna do? So here are my predictions for next years draft, based on talent and quality of music. Hopefully I get a majority of these right. Ghostwridah is one of my personal favorites, hailing from the 305 and quite possibly the biggest breath of fresh air in his region. After a couple street albums and some nice visuals his controversey over a Don Cannon beat is what really grabbed peoples attention, and thus “Red Bottoms” sparked interests. 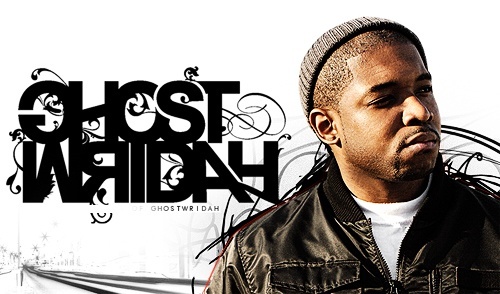 Ghostwridah is all about his grind and quickly followed that buzz with the street album “In Love With My Future” which is better then most rappers major label albums by far. With a sound so refreshing i can only compare it to hearing “So Far Gone” for the first time. I would be extremely disappointed if he was not to make the cut. 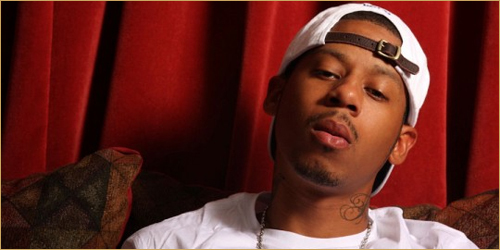 Vado was Harlem’s best kept secret, but thanks to Mr.Giles that’s no longer a problem. After killing all guest spots on the Boss of All Bosses mixtape series with Killa reminiscent to Ghost & Rae back and forth with street talk and flash, Vado dropped the highly anticipated “Slime Flu” and did not disappoint. 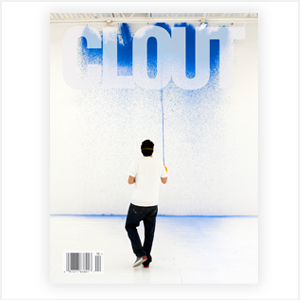 Bringing back that gritty N.Y. street music to the forefront Vado’s witty rhymes and street content make Slime Flu that much more infectious. Even though he was the subject of controversy from this years class for not being on the list, there’s no doubt in my mind that he will be right there on the front cover for the next. Diggy proves that the apple doesn’t fall far from the tree and is a great compensation for Team Black-Out’s failure. Young Danniel Simmons really can rap and his street album “Air Borne” really proves it with guest appearances from Raekwon, Pharell & Lupe Fiasco. 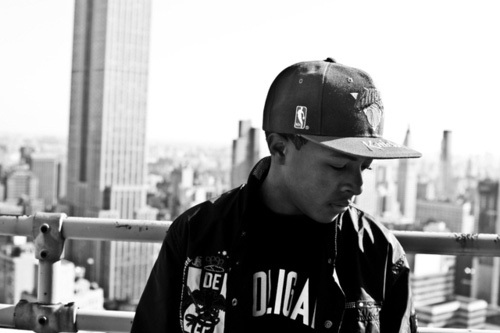 I think once Diggy smooths out his flow and experiments with it a bit he’s gonna be a real problem. 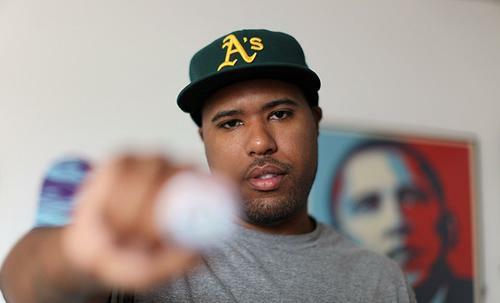 Dom Kennedy is one of the smoothest New West artist, from his flow to his sound. Especially “From The WestSide With Love” and tracks like “1997” & “The Hotels” garner that laid back feel. After a couple mixtapes, noteable guest appearances, and slick word play Dom is a perfect choice for the freshman roster and we need a solid West representative. 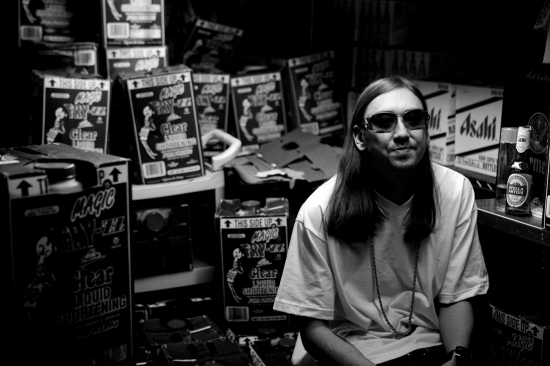 Jackie Chain is a half White half Korean rapper from Alabama. 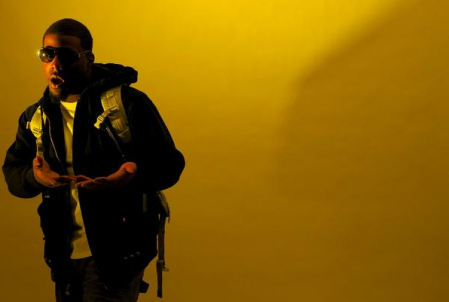 His song “Rollin” gained him attention outside of his area especially when a couple of G.O.O.D. music mc’s jumped on it for remixes. Jackie’s weed induced & party influenced rhymes and trunk banger beats provided mostly by the Block Betaz make for fun music. I would like to see Mr. V.I.P. get a spot on there but he might be over looked for another Bamma m.c. named YelaWolf who’s been making noise as of late, but Jackie’s got my vote for sure. Chip Da Ripper is a Cleveland m.c. Truth be told I’m not a major fan of the guy but I do know he can rap, and has made some great guest appearances on tracks. I guess I’ll await his “Gift Raps” project produced entirely by Chuck English of the Cool Kids before I make my final verdict on Chip. 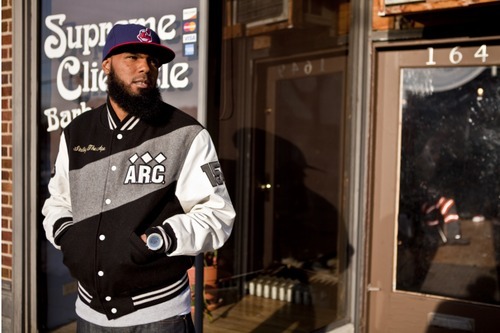 Stalley is another Cleveland rapper, who has been working closely with Ski Beats and Dame Dash with their DD172/ 24 Hour Karate School movement which in my opinion is a great thing for rap. Stalley has had a couple tracks and some good guest spots now I’m waiting to see what he can do as far as a solo project, but I’m pretty sold on his skills alone so I doubt there will be any issue. XV is a rapper I just came across with a cool sound and surprisingly enough he’s from Witchita, Kansas. His sound is like a nice combination of Kid Cudi & Wiz Khalifa with a bit of “Pink Lava Lamp” Charles Hamilton influenced but in a good way. 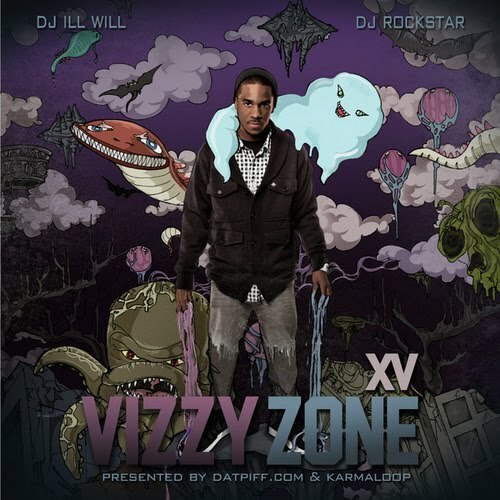 His newest mixtape Vizzy Zone makes for good listening and definitely has me checking for the dude now. For my group nomination I got to say L.E.P. Bogus Boys hands down. 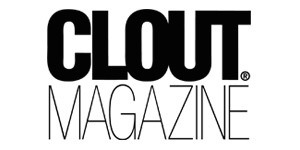 They are one of the most street groups since the days of N.W.A or the Geto Boyz. They have been killing the visuals with tons of videos and with the addition of “For the Kill” which is my favorite song of the year and probably one of the hardest video’s ever since N.W.A’s “Appetite for Destruction”. 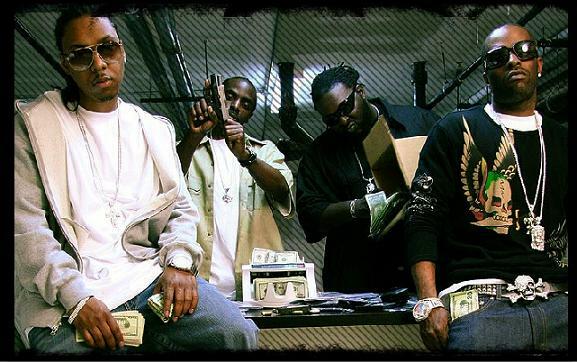 The streets are fiending for “Don’t Feed The Killers 3” dropping this Halloween.